Like the bestsellers Being Mortal and When Breath Becomes Air, The Heart is a stunning inquiry into the medical and spiritual meanings of dying and death. 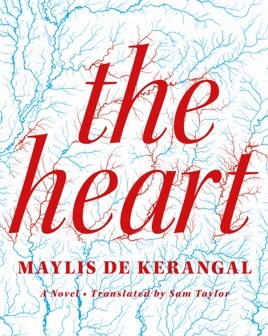 The difference is that The Heart is a novel—one of the most powerful fictions we’ve read in a while. 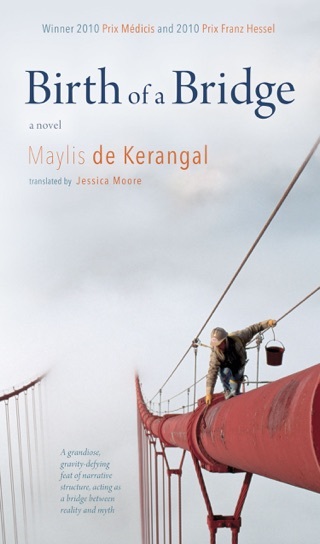 The story of teenager Simon Limbres’ death—and the painstaking process of transplanting his vital organs—unfolds seemingly in slow motion, causing us to hold our breath and marvel at the intelligence and grace of Parisian author Maylis de Kerangal. 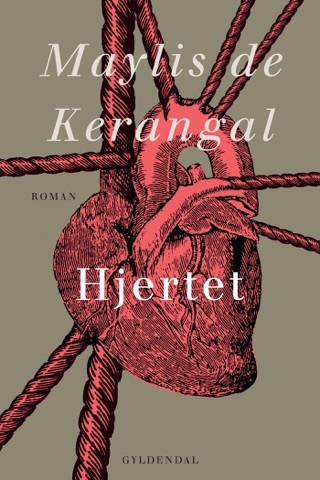 De Kerangal's first work published in America pulses with life. When teenager Simon Limbres endures a car crash, he enters a state of irreversible brain death, or coma d pass . The novel tracks with panoptic precision the various actors in the tense and quick 24-hour drama of the harvesting and transplant of his organs. 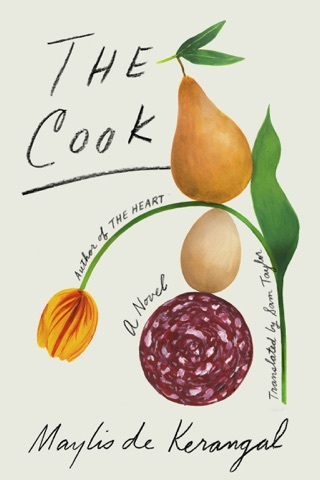 Characters include Marianne and Sean Limbres, the grieving mother and father who must face the modern conundrum of their a loved one being both dead and alive; Pierre R vol, the senior doctor on duty, who is fascinated by the notion that "the moment of death is no longer to be considered as the moment the heart stops, but as the moment when cerebral function ceases"; Thomas R mige, who heads the Coordinating Committee for Organ and Tissue Removal; Claire M jan, a transplant recipient; and all the other doctors and nurses who play the carefully choreographed roles in the transplant process. 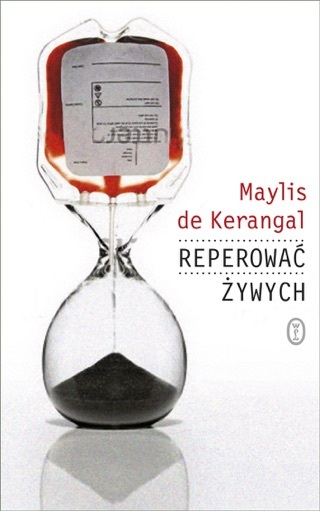 It's clear de Kerangal has done extensive research, and the novel contains a wealth of medical knowledge. 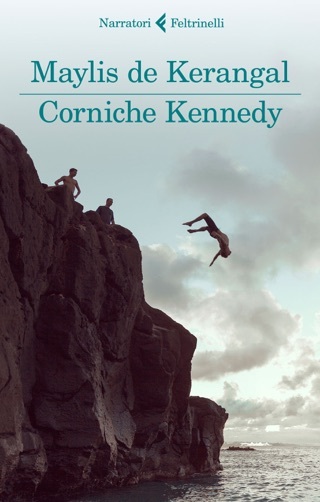 But her prose is more than just technical; the writing is uncommonly beautiful and never lacking humanity. 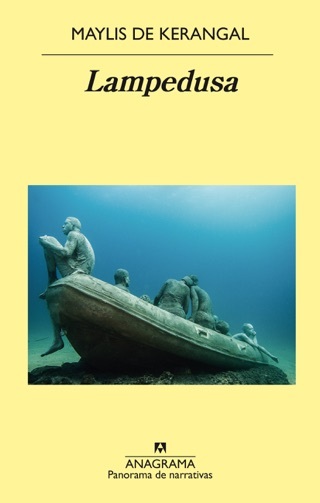 This poetic interrogation of our contemporary medical reality affords a view only literature can provide. Very procedural. Flowery language unnecessary to the story. I would have preferred a more direct approach. I got bogged down by. The overly descriptive passages.